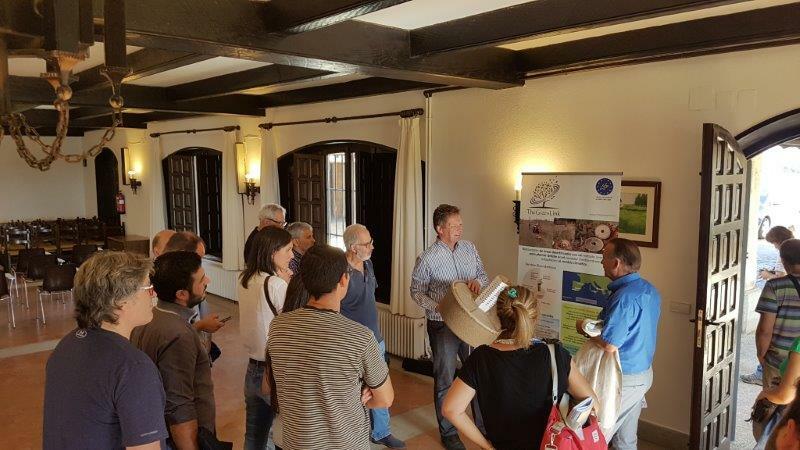 On Wednesday October 4th the Deputy Roman Hernández invited the participants of the newly started Life agro silvo pastoral project Regenerate (Life 16 env/es/276) to visit the Dehesa called ‘Castro Enriquez’ owned by the province deputation of Salamanca. 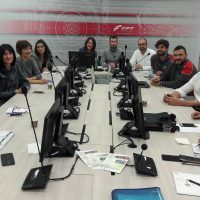 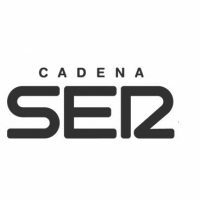 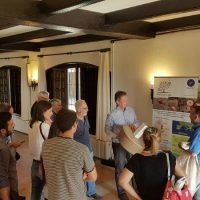 The other project partners are the University of Extremadura, the CSIC, the University of Sassari in Italy and the company IDForest specialised in soil micro organisms. 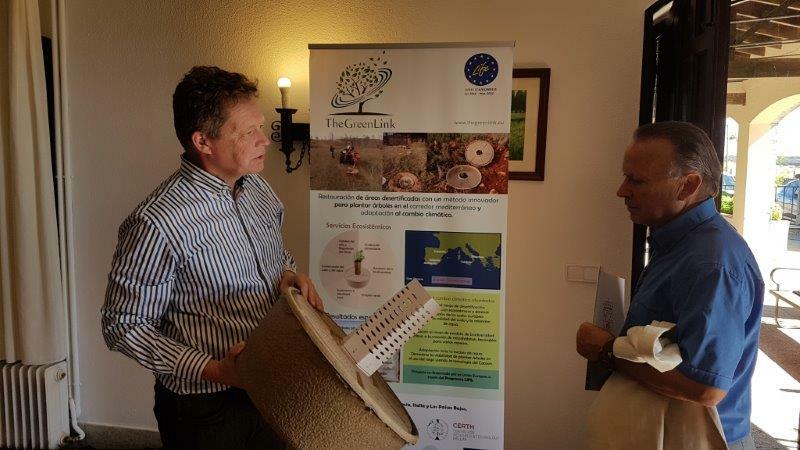 Volterra was given the chance to present the Cocoon to Mr. Hernández as a solution to reforest part of the Dehesa especially where the soil conditions are deteriorated and where trees were attacked by the oak decline (Phytophthora cinnamomi Rands). 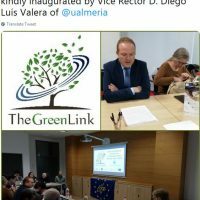 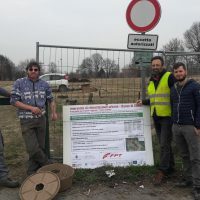 As part of the networking activities of the LIFE project The Green Link, Volterra gave 10 Cocoons to plant on the Castro Enriquez property and 10 Cocoons on the property of CSIC. 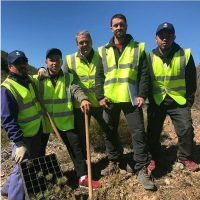 All those who attended the meeting being the politician, the investigators and the people working on the farms got excited by the idea and were looking forward to see the first rains to plant some trees this autumn. 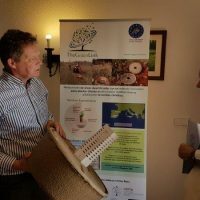 Most of them had already heard of the Cocoon but now saw it for the first time.